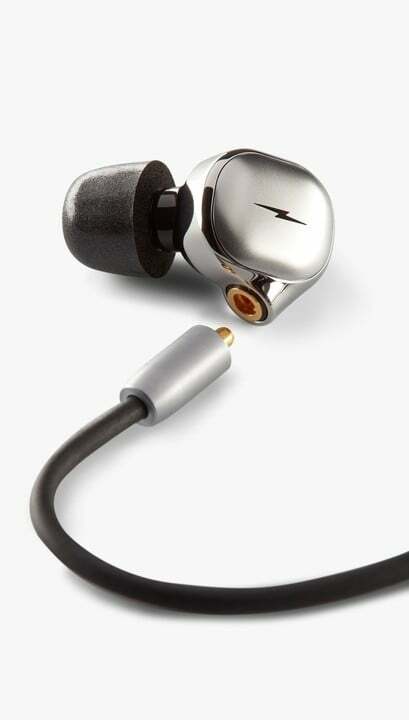 Here’s our brief review of the Shinola Canfield In-Ear Monitors. Following the successful 2017 release of its Canfield over- and on-ear headphones, Detroit-based Shinola is out with two encores. 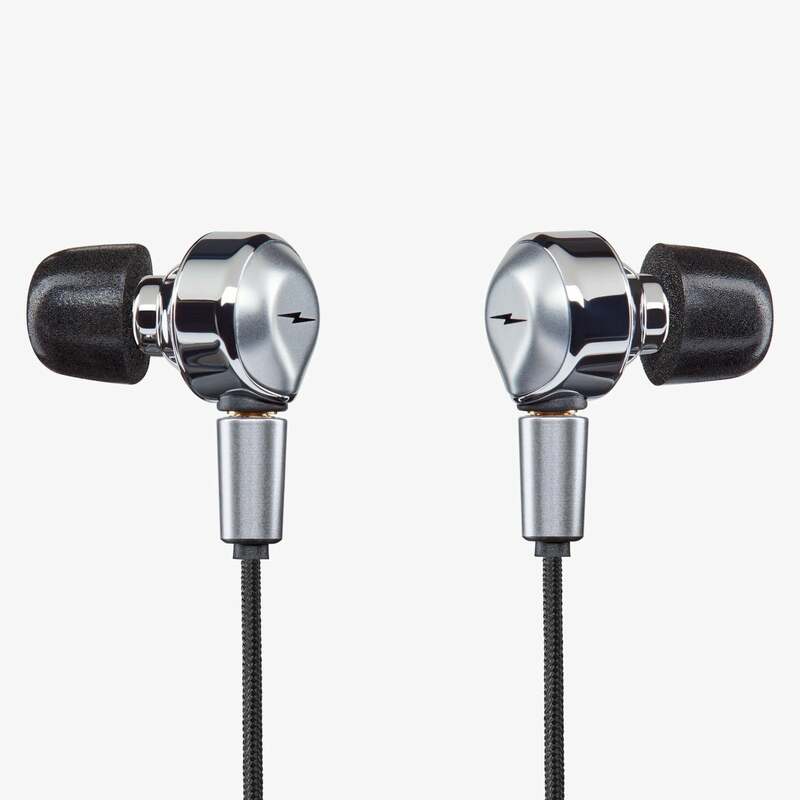 The Shinola Canfield In-Ears monitors ($195) and Shinola Canfield Pro In-Ears Monitors ($495) are available now. Are they worth the price of admission? For some folks, yes, as you can read below. Shinola was founded in 2011 primarily as a watch company. Since then, it has slowly morphed into a lifestyle brand. Besides timepieces, the company now offers leather goods, jewelry, and even bicycles. Last year, the company extended its reach into audio. Alongside headphones, this lineup also includes high-end turntables and bookshelf speakers. I love the Shinola On-Ear headphones, as I mentioned in my January review. However, as I noted at the time, spending over $500 for a pair of headphones from a company new to the audio industry does come with some risk. What if that company stops making headphones? With the second-generation headphones be significantly between then the first model? This concern is especially valid given that established companies like Master & Dynamic, Bang & Olufsen, and Bowers & Wilkins offer similar products at nearly the same price points. With the introduction of in-ear monitors, Shinola’s future in this arena seems bright. For the past few weeks, I’ve had the opportunity to test both the standard and pro in-ear monitors from Shinola. 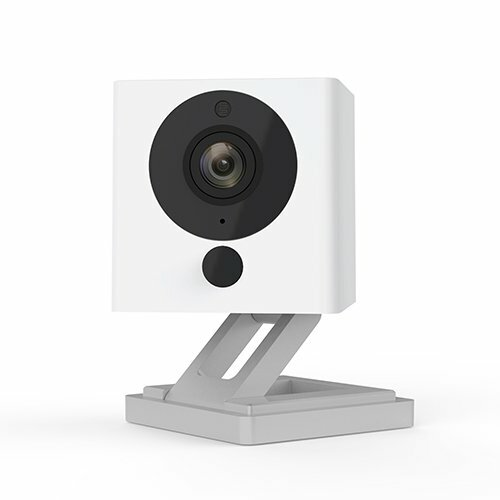 Not surprisingly, both models look beautiful and are made from high-quality materials. From a durability and quality standpoint, I don’t see much of a difference between the two. Both feature somewhat weighty metal parts with matte and glossy metallic surfaces. 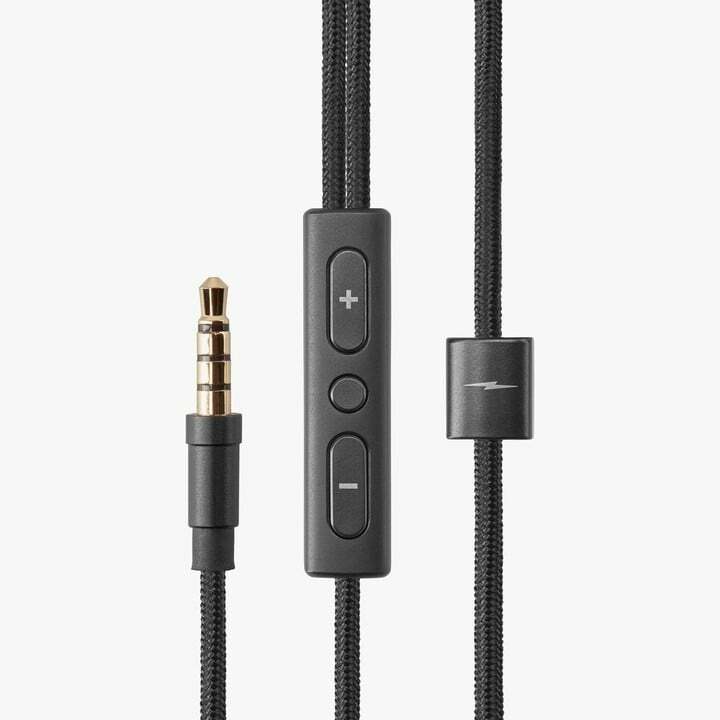 Both IEMs have an in-line microphone and controls and strong braided cables that are tangle-free. 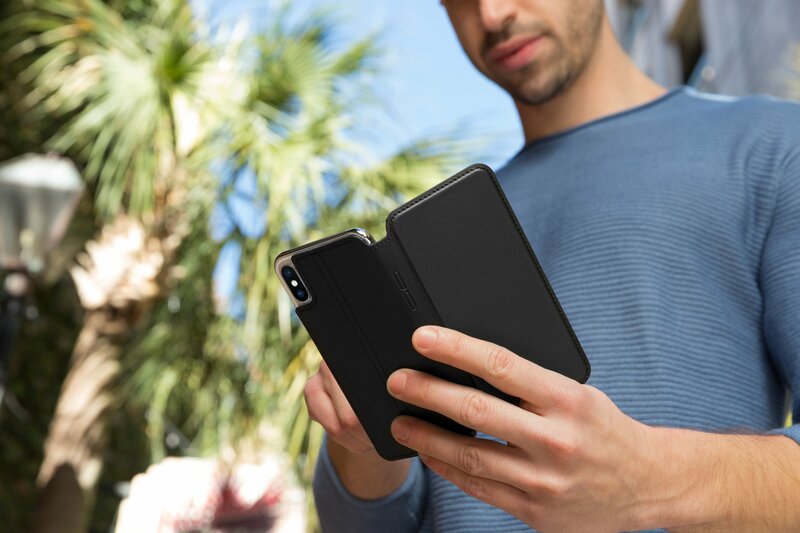 Each pair also ships with a durable black case for secure storage or when traveling. Because they’re relatively heavy, these monitors aren’t for trips to the gym. Also, if you’re an iPhone user, you’ll need to use a 3.5mm-to-Lightning dongle. 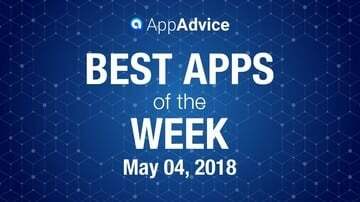 As you should do with all new earbuds, take your time to find the perfect tips. In doing so, you’ll gain the most comfortable and have the best sound experience. To help you make this selection, Shinola ships an excellent selection of silicone and memory foam tips with both products. The sound is where you will hear the difference between $195 and $495. In general terms, one offers very good sound, while the other kicks it up a notch to something extraordinary. 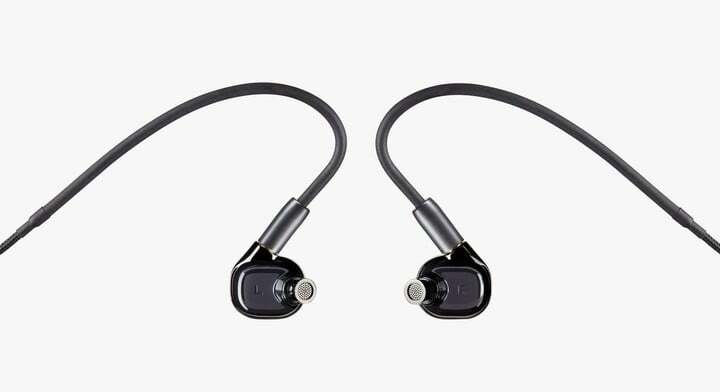 Shinola’s standard in-ear monitors feature an 8.5mm Beryllium dynamic driver, whereas the pro model includes a quad balanced armature receiver. The standard pair offers clean, crisp sounds that are suitable for any time of music with no audible distortion. 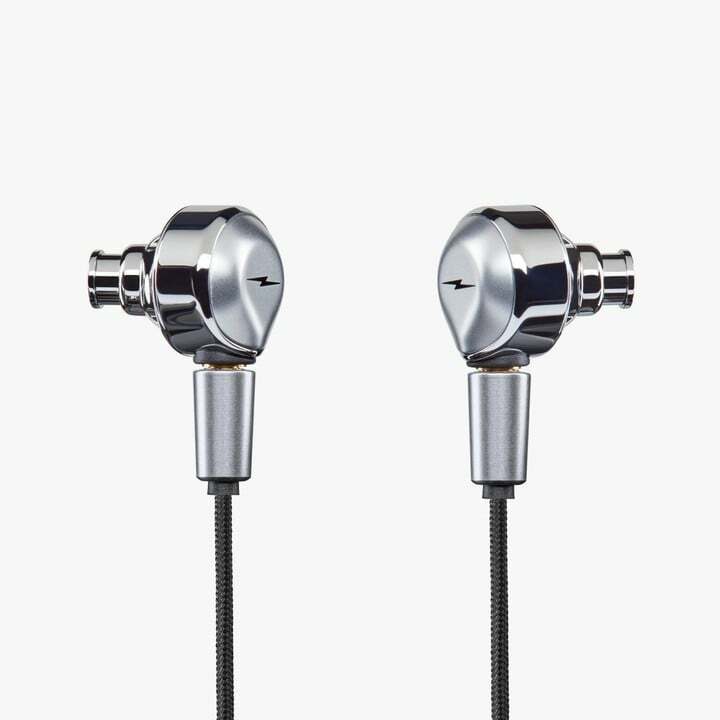 The Shinola Pro In-Ear Monitors feature a hook design that not only helps them stay in your ears but also improves the sound. Thanks to the armature receiver, bass woofer, and mid-high range tweeter, they offer rich tones that are super balanced. For better or worse, the bass isn’t overpowering. 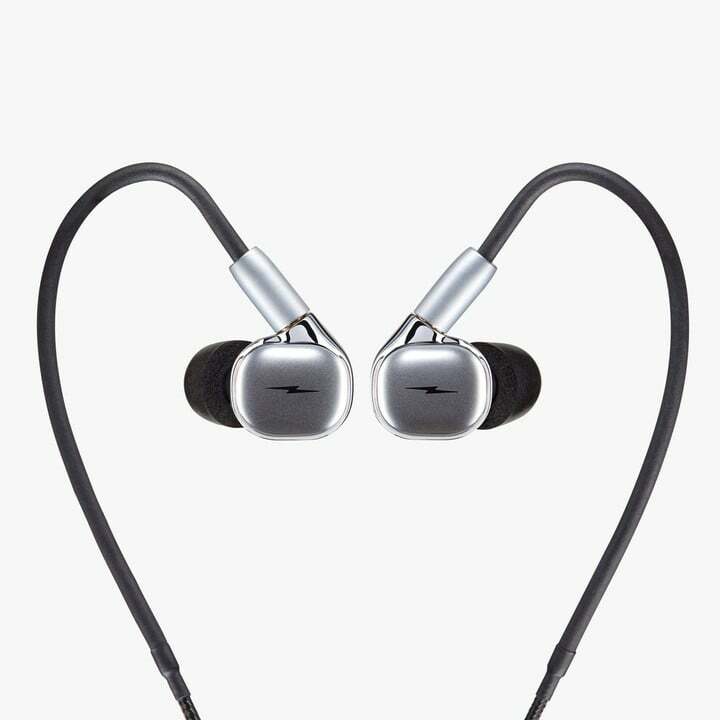 If you’re a casual music listener, you can’t go wrong with the Shinola In-Ear Monitors. 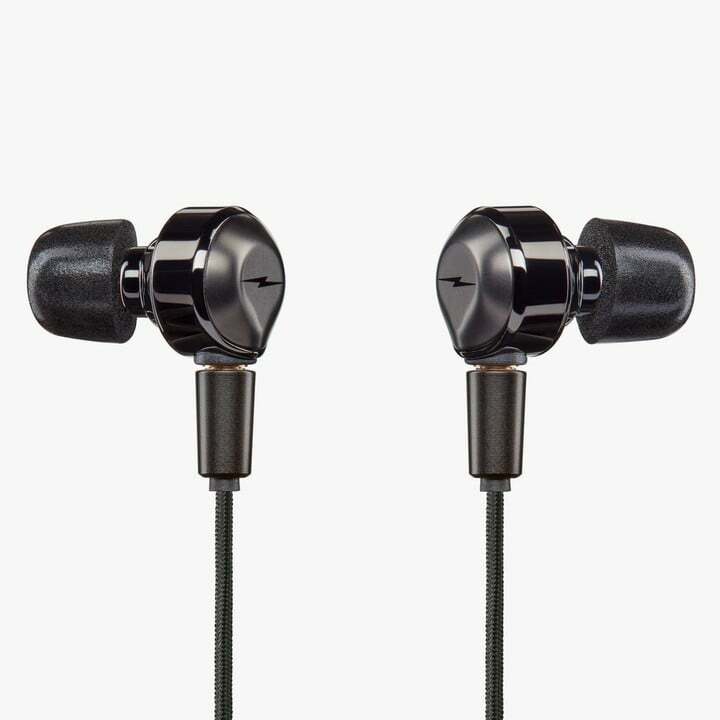 These feature a brilliant, durable design and provide sounds that are perfect for any music. Professional musicians and those seeking the best sounds possible should consider the Shinola Pro In-Ear Monitors. For ordering information, visit the Shinola website.